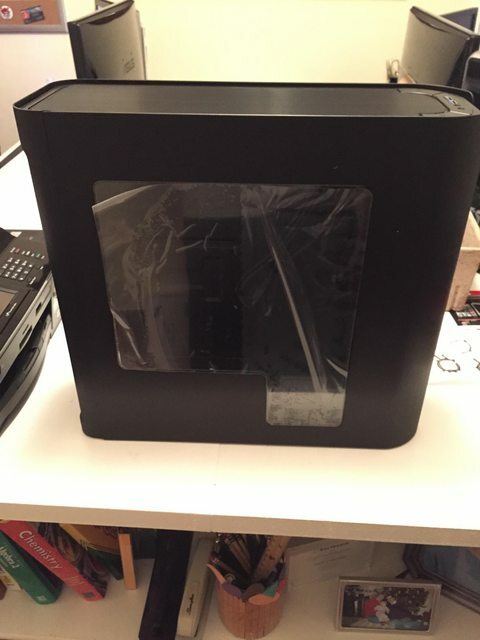 I was lucky enough to be given a BitFenix Pandora to play with..
a HUGE THANK YOU BitFenix!! and to move the PSU to the front.. but it wont fit (because the MB tray is in the way..
one thing after another has stopped my ideas...There isnt enough room to put the rad+fan elsewhere at the top. 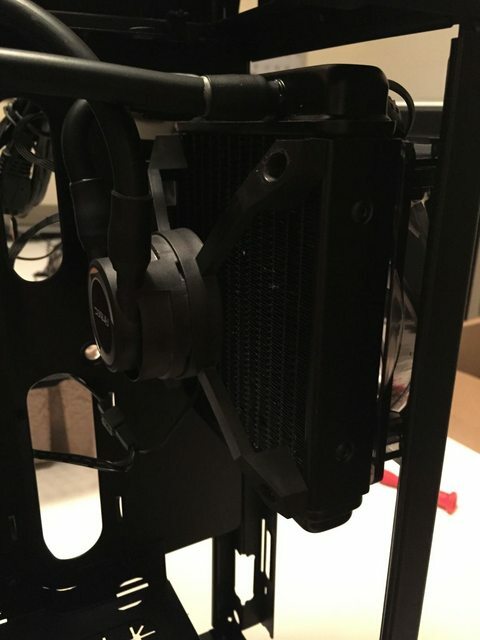 The cooler is set up to push air through the rad.. i want to pull air so I can mount it up front. 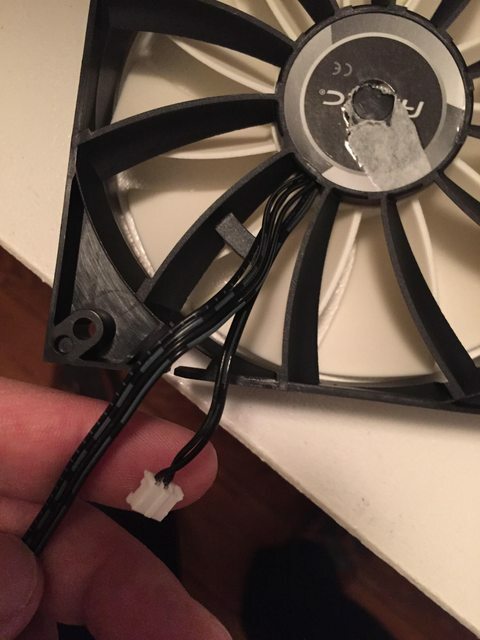 If i can replace the fan, I can use this cooler in the front and pull air in (because its designed to push). plus a red led fan will look cool on this. Then took the wires over to frozenCPU where I bought a BitFenix RED PWM fan and new pins.. 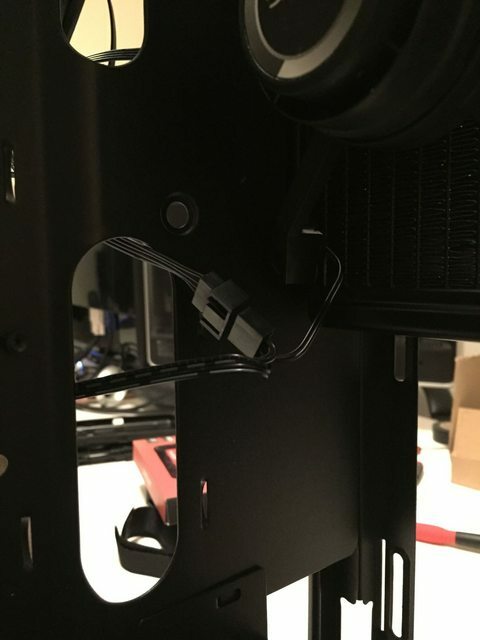 They were kind enough to clamp the new pins on and test the wire. 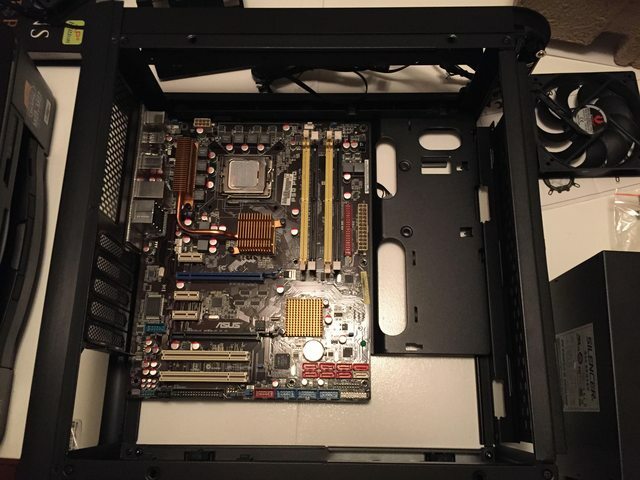 After I removed the ANTEC logo from the CPU mount.. 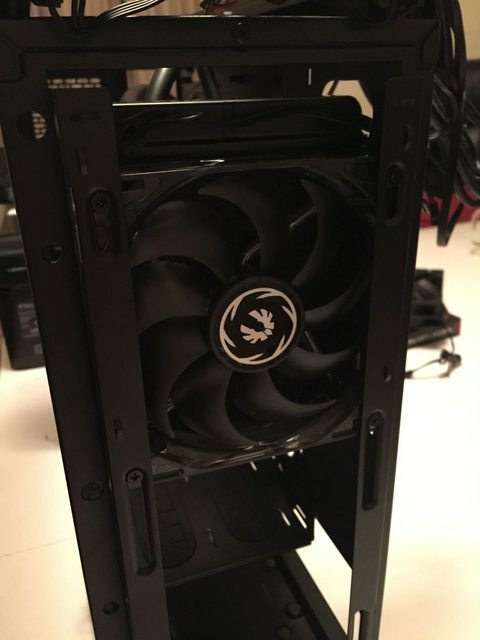 Put the new FAN on and mounted it in the case! Assorted CM case fans, Zalman CNPS9700NT on the CPU. 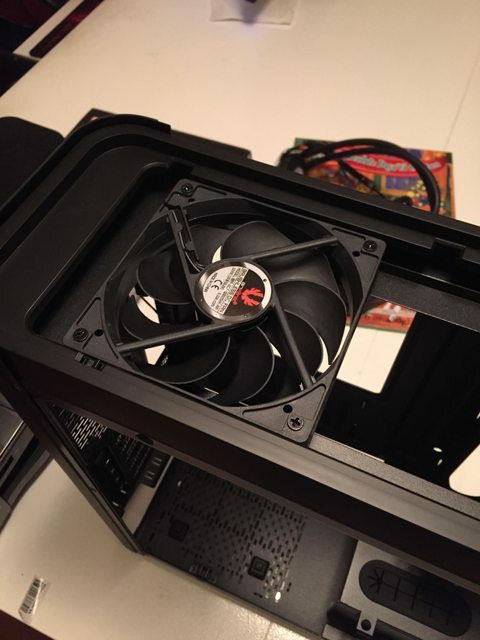 With wanting to put the PSU up front, is there anything stopping you from rotating the PSU 90 degrees horizontally (so that it's still vertical, but instead of the sides facing the sides of the case, they face the front and back)? 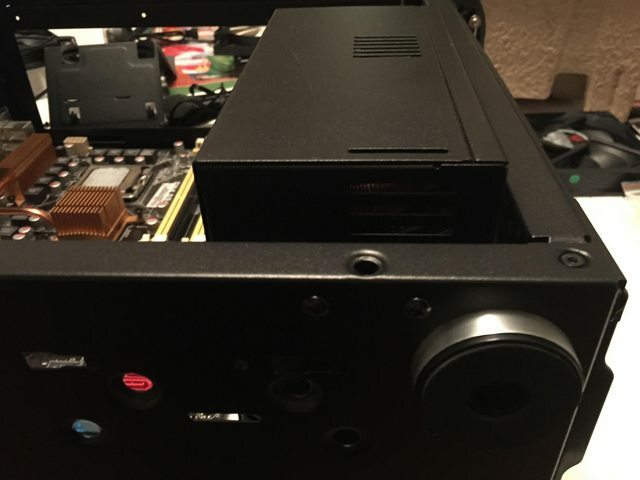 Other than that, if you never wish to put any motherboard larger than an ATX in there, then perhaps cutting the motherboard tray to accommodate the PSU may work. Just tossing those ideas/suggestions out there. Regardless, this is already turning out to be interesting. 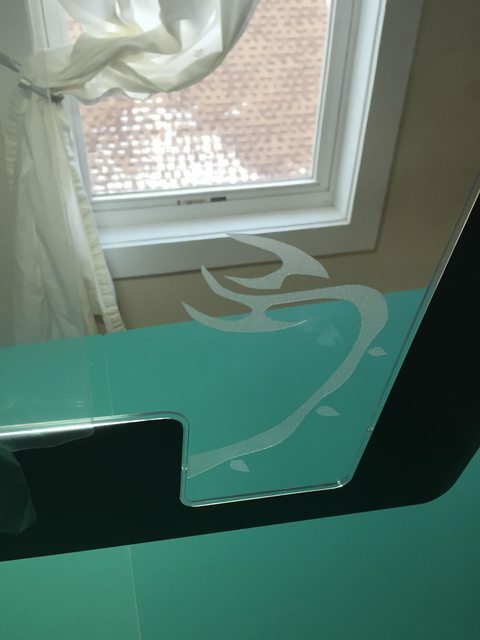 Also, as to putting a Bitfenix or MSI Dragon logo may not be too difficult (obviously the Bitfenix logo would be the easier of the 2), and would just take some good work. Idk what tools you have at your disposal, but what I'd do (with what I have) is measure out the circle that the logo will go onto, open up The Gimp, download the image at this link (and open it in The Gimp) http://fc05.deviantart.net/fs71/i/20...te-d51ptpo.jpg then resize accordingly, print out onto glossy photo paper, use my small Xyron + some thin clear plastic (like from an unused DVD case or maybe a comic book protection bag) to make a clear protective layer and apply it to the printed out logo; following that I'd then cut it out of the sheet, run that through the Xyron again and then apply it where it's supposed to go. It sounds like a lot of work, but really isn't. Again, Idk what tools you have at your disposal, but with what I have available, that's what I'd do. Nice update. 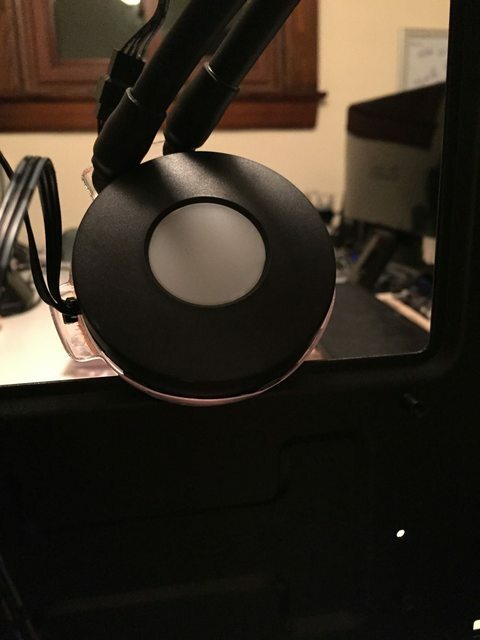 As to the clear sticker printer sheets, the #1 thing to check first is whether or not your printer supports it (if you're planning to print onto it, anyway - if not then no worries).